Perfect for kids who like to tinker! Experiment with a number of different science and engineering builds. 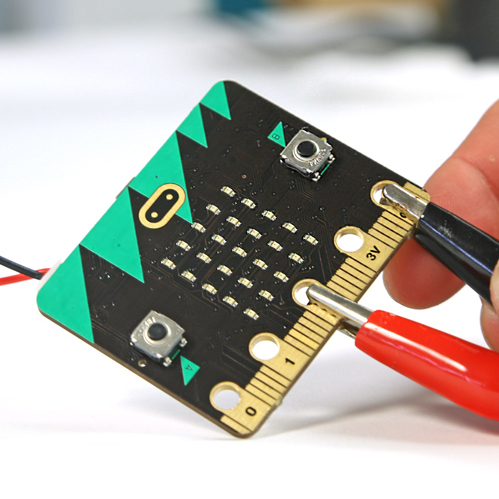 Students will use MicroBit and Arduino electronics kits to build a pedometer, random dice roller, music players and more! This camp is all about hands-on creation and innovation. Building and tinkering is a great way for students to learn by doing. New camp for 2019! Register now to avoid missing out. Camp is limited to 10 students. Half-day Monday through Friday (9:00am-12pm or 1:00-4:00pm). Have questions about which camp(s) are best for your child? Want to see how Math Plus Academy stacks up?